The results in our photos and videos are from clients who have benefitted from a minimum of two sessions. 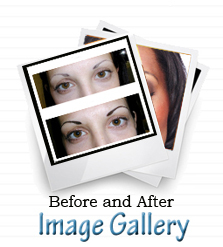 This is a Scalp Micro-Pigmentation ( SMP). You may need to wear a hat during the healing process. It is essential that you are committed to at least two sessions because the results may be spotty or unnatural if the process is not completed.